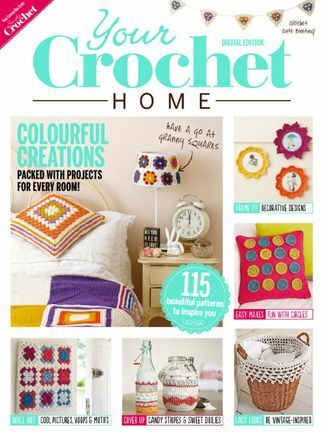 From rugs and mug hugs to cushions and more, bursting with projects and colourful ideas. Be the first person to tell us what you think about Your Crochet Home and you'll save $5 on your next purchase! 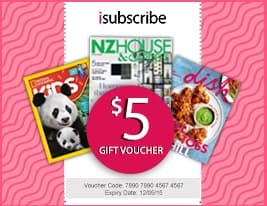 https://www.isubscribe.co.nz/your-crochet-home-digital-subscription.cfm 15645 Your Crochet Home https://www.isubscribe.co.nz/images/covers/nz/541/15645/square/YourCrochetHome191610433.jpg NZD InStock /Digital/Crafts & Hobbies/Textiles From rugs and mug hugs to cushions and more, bursting with projects and colourful ideas.